We’re only yet into Eastertide, the season where for 50 days Christians remind ourselves that Jesus Christ, raised from the dead once for all, is, despite the Church’s best efforts to render him otherwise, a Living Lord. There’s no better time than the season of resurrection to wonder if the Wesleyan Quadrilateral can bear the weight of our Easter God. For those of you who have not had to pledge allegiance to it for Methodist ordination exams, the Quadrilateral describes how Wesleyans conceive of the doctrine of revelation. Calling it the Wesleyan Quadrilateral is an anachronism but we can attribute it to him honorifically for Wesley did practice the methods of the Quadrilateral in his preaching and teaching. It’s popular to analogize the Wesleyan Quadrilateral to a three-legged bar stool, an ironic analogy for a people who once foisted tee-totaling upon America. Imagine Scripture as the seat of the stool, on which we/the church/the world (it’s never clear) rests. The three legs of the stool, which equally support and balance it, are Tradition, Reason, and Experience. In other words, we Wesleyans deploy the creedal tradition, our mental faculties, and our experience of the world to illumine the bible. It’s common today to praise our particular Wesleyan approach to scripture as a perspective perfectly suited for the contemporary world; in that, it avoids the dangers of fundamentalism on the one hand and an unmoored mysticism about the bible on the other. Having recently dipped back in to Karl Barth, the theologian on whom I cut my teeth, I’ve wondered what sort of theological Kung Fu Barth might wreak upon the Quadrilateral. 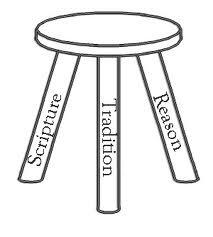 The tendency in United Methodism to remodel the stool so that Scripture becomes no longer the base but a fourth leg equivalent to Tradition, Reason, and Experience, underscores, I think, a latent deficiency in how the Wesleyan Quadrilateral treats scripture and, more importantly, the Living God who freely chooses to speak through it. I expect Barth, whose massive Church Dogmatics are best understood as a theology of revelation, would object to our Wesleyan Quadrilateral on that specific ground. 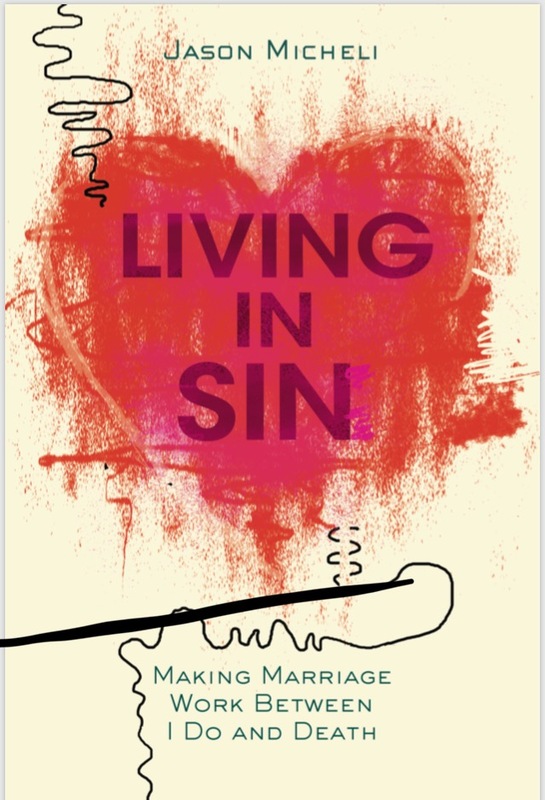 We Methodists, reared on Enlightenment liberalism, approach scripture not unlike archaeologists armed without excavation tools, Reason, Tradition and personal Experience, in order to extract some meaning or truth from the text. Such a posture, Barth would argue, unavoidably conjugates scripture’s testimony into the past-tense. 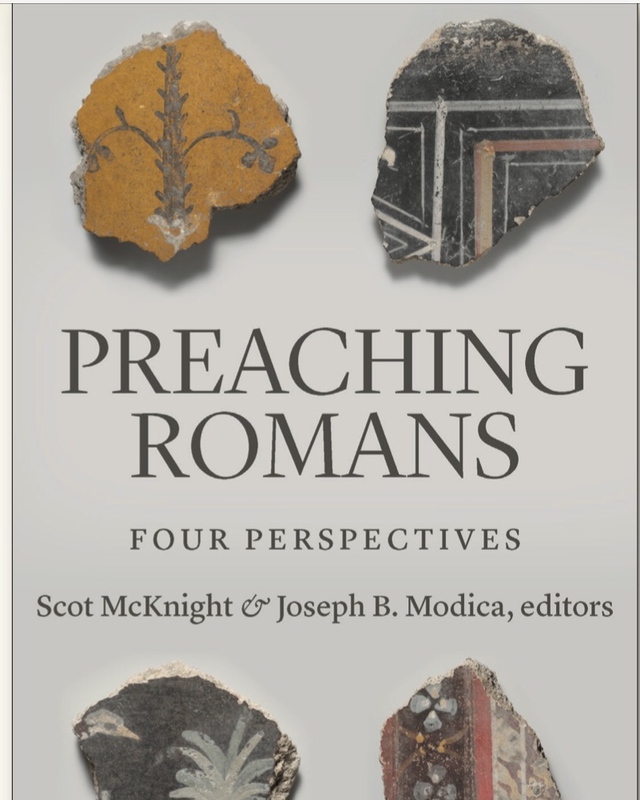 We ask with Experience, Tradition, and Reason what the biblical text meant in its original context, what God said, and it’s up to us, using those same tools, to infer an application for today. Contrary to the Quadrilateral, Barth insists that scripture is not a sourcebook but is a living witness. It’s not an inanimate object but is the means through which Christ elects to speak. Scripture is not the word of God, bound in the past; scripture is the medium by which Jesus Christ, the Word of God, reveals himself. John Wesley was an Enlightenment era priest so it’s not surprising perhaps that the Quadrilateral attributed to him reflects the modernist tendency to begin with ourselves instead of God. If he was feeling punchy, I imagine Barth might imply that we Wesleyans with our Quadrilateral actually betray docetic tendencies with scripture. It only ‘seems’ like revelation but isn’t really to us for it requires us to yield any word. 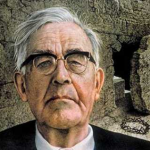 Against us, Barth proclaims again and again that Jesus Christ, as the Risen Living Lord, is the agent of revelation NOT the object of revelation. The Risen Christ is the Revealer not what is revealed. And, I wouldn’t have admitted this when I applied for ordination, I think this is the view of revelation the contemporary world- or, at least the mainline church- needs today. 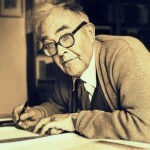 For Barth, Jesus is not only a Living Lord but he’s free. Our knowledge of God, our faith in God, is in God’s hands not ours. Our Tradition, Reason, and Experience will deliver us nothing of God unless God so elects. 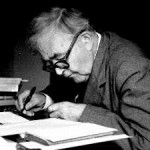 The word of God, for Barth, isn’t waiting in the pages of scripture, dead and dormant, waiting to be sought. You can only seek a god who is dead. The Living God seeks after us. The Word of God, Jesus Christ, is alive and discovering us. Truth isn’t just sitting there in the pages of scripture waiting to mined by our lights; Truth is a resurrected person moving outside of scripture, encountering us, calling us, transforming us. Scripture is not the record of how God met us in Christ. 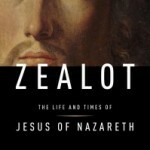 Scripture is the ground on which the Risen Christ elects to meet us today. January 24, 2014 §16.1: How Can We Hear God Speak? 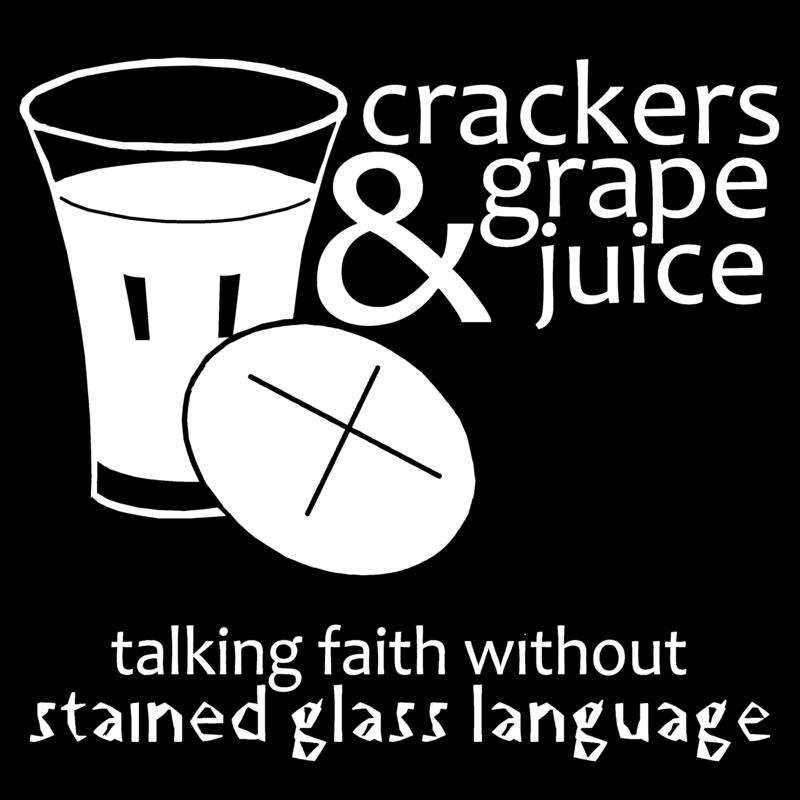 November 7, 2014 §23.1~ Do We Need Praxis-Based Creeds and Heresies? September 26, 2013 §1.14: Is It Possible to Know God Apart from Jesus Christ? The stool doesn’t work for me. Any examination of tradition, experience, or reason always leads one back to scripture. It’s an unending effort to burrow deeper into scripture and better hear the living God address us. It’s a circular process that always takes us back to the Source. Oh man, I love picking at the Outlerian Quadrilateral (how I referred to it in my commissioning papers; I’m surprised they didn’t discontinue me on the spot). I studied under Billy Abraham who, while I was at Perkins, had just started the endeavour of deconstructing both Wesley and Outler. Abraham’s move, in my simplified understanding of it, was to shift United Methodist epistemology away from the Quadrilateral to one focused on revelation through the Holy Spirit. The Holy Spirit employs scripture, tradition, reason, and experience as a means of revelation, but makes clear that those four are not the source. 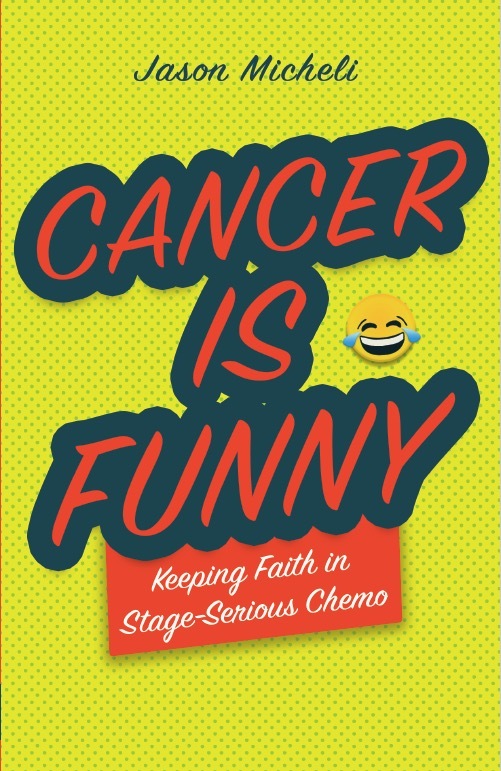 In fact, in what Abraham calls Canonical Theism, he posits that the Holy Spirit has a whole mess of tools in the toolbox for revelation, and that they are for the explicit purpose of the Spirit’s continual healing of the church. 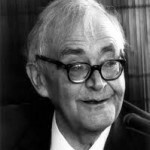 Have you studied canonical theism at all, and if so, how do you think it would interact with Barth? This is a great nuance and one I think Barth would endorse. Part of the problem is that he died before he could finish his section on the Spirit in the CD.